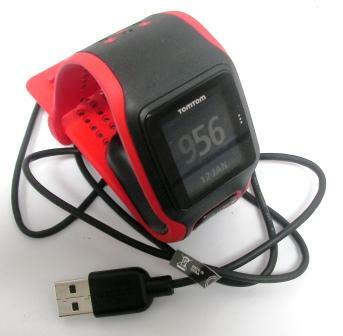 TomTom Runner Cardio start switch is not responding. The video below is showing how to repair start switch. A small piece of paper or plastic or rubber band is inserted to allow rocker to press micro switch.